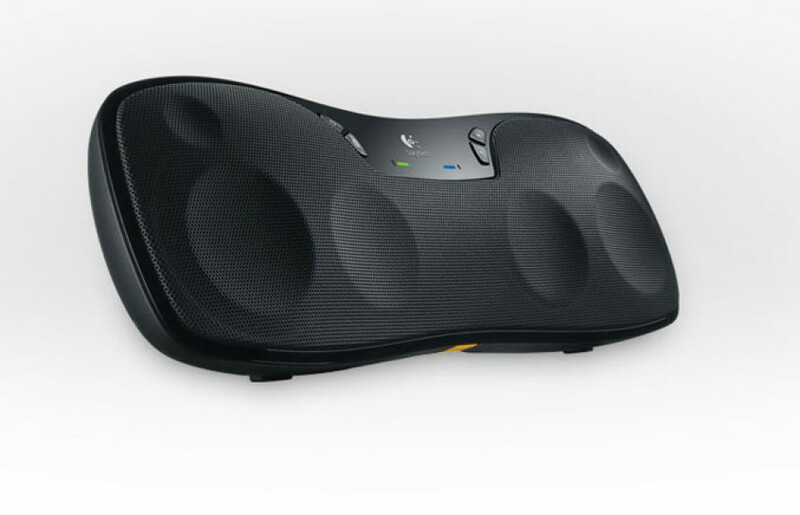 Switzerland-based company Logitech has expanded its accessories line-up with two new products designed for tablets and smartphones – the Logitech Wireless Headset and Wireless Boombox. Logitech Wireless Boombox can connect to your mobile phone, portable player or table via Bluetooh up to 10 meters away and has a NiMH rechargeable battery that will allow you up to six hours music playback. 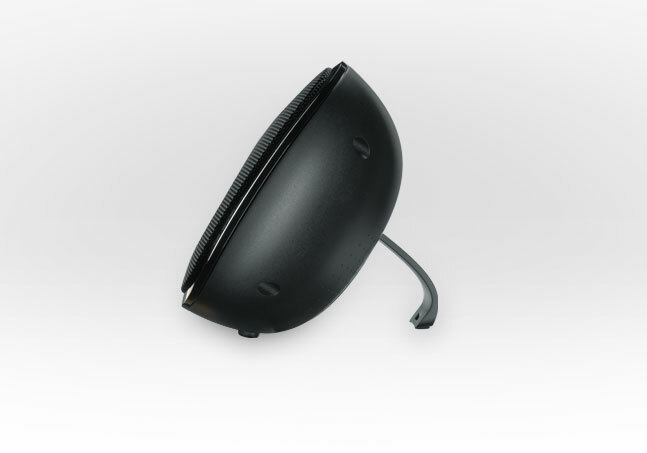 It boasts eight drivers – two 3-inch laser-tuned neodymium drivers for mid range, two ½-inch neodymium tweeters for high notes, and four 2-inch passive radiators for deep bass. 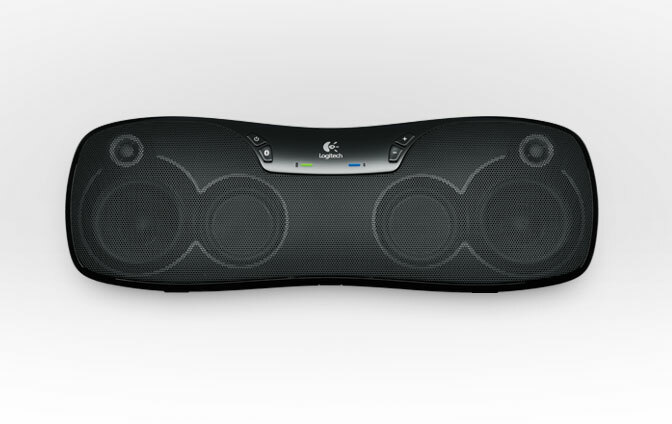 The Boombox also has 3.5 mm aux jack if you want to hook up different music players or you laptop computer. It can be yours for $149.99. 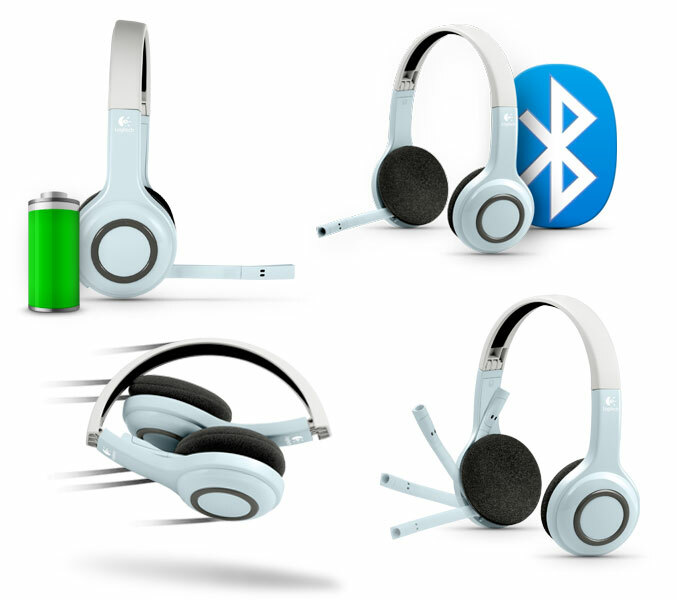 The other accessory, Logitech Wireless Headset also utilizes Bluetooth connectivity and features a foldable design with adjustable headband and soft ear cups. 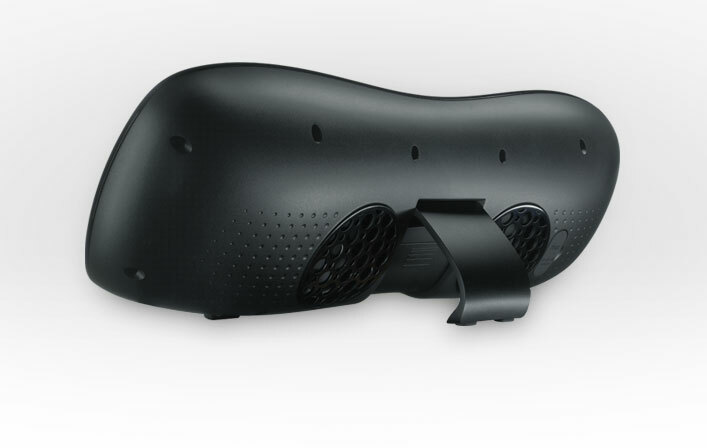 The headset has “laser-tuned drivers” for rich stereo sound with minimal distortion, a noise-canceling microphone and can provide up six-hours listening to music, FaceTime or phone calls. 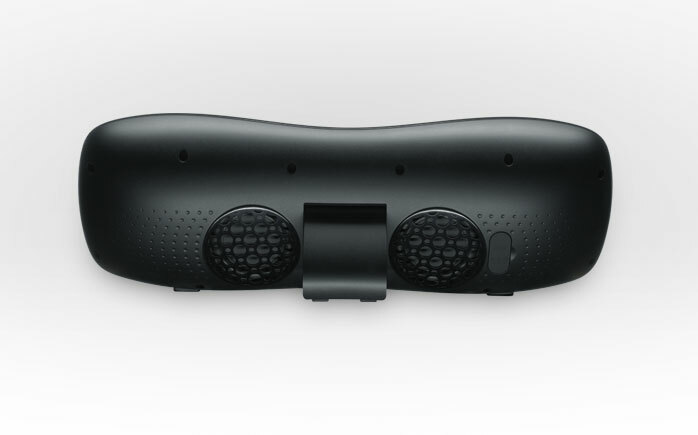 The Logitech Wireless Headset is priced at $69.99.